Christmas Gift Idea Select is rated 4.9 out of 5 by 39. 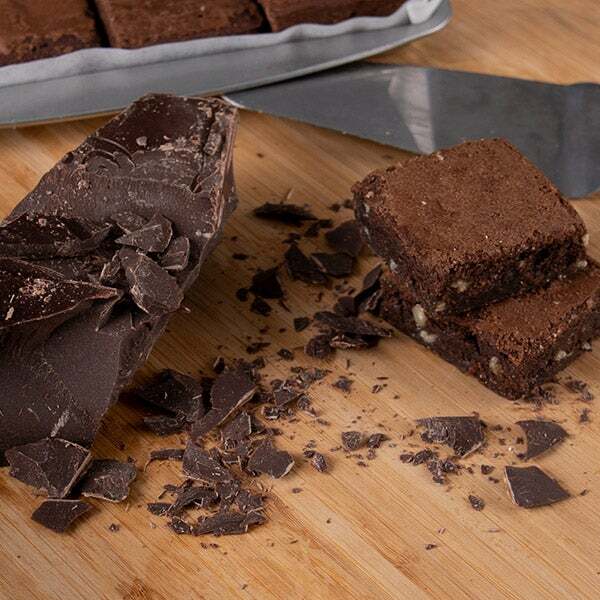 Rated 5 out of 5 by Nanaof4 from Delicious treats! I purchased this for myself and as gifts for others. My family loved the cookies and treats and so did the recipients of the gifts. Rated 4 out of 5 by Ddmcabral from Ease of order I bought the gift basket to let family friends/relatives know how sorry we were for a death of a family member. However, I was never told it was successfully delivered. I had no difficulty in ordering this item. Rated 5 out of 5 by JimL from The Bakery Gift Tower It was a gift for my daughter for Sorority Recruitment. She and her roommates loved it and said they would give a 10 out of 10. 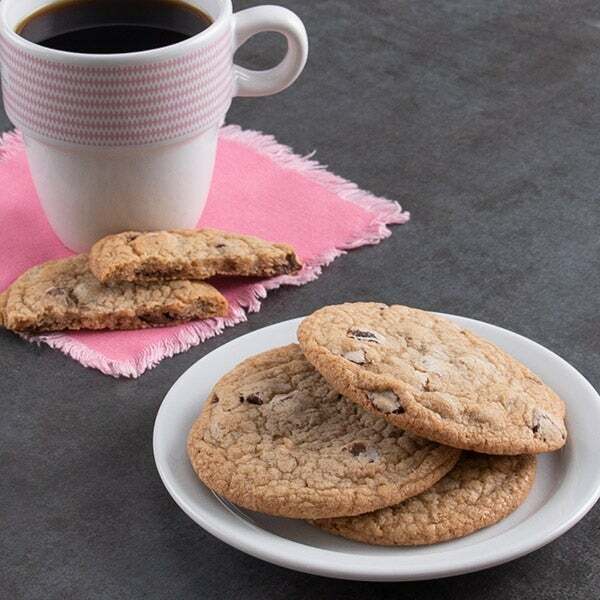 Rated 5 out of 5 by Maddog from Cookies like mom used to make Bought a cookie tower and had it delivered to my wife at her work. 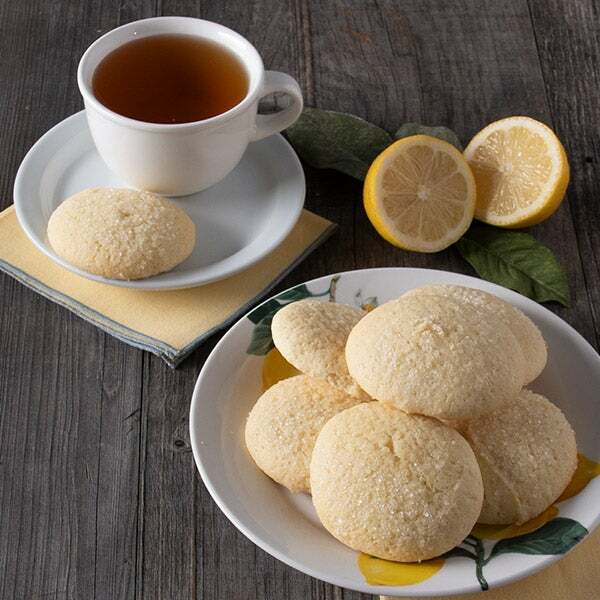 What a great selection of high-quality cookies - everyone raved about them! 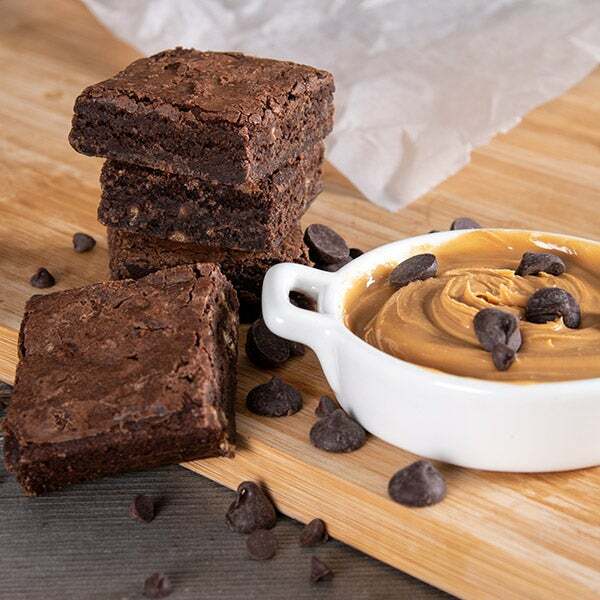 Rated 5 out of 5 by GoldenGirl from SO cute and delicious! I received this as a birthday present and it 100% made my day! 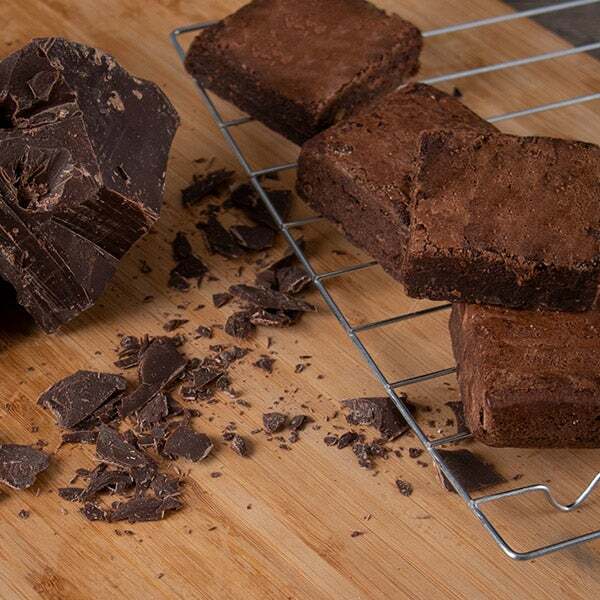 Rated 5 out of 5 by Huck from Bought for my daughter On time, beautifully wrapped and tasty! Her words. Rated 5 out of 5 by DPDee from Wonderful So happy I had the opportunity to order a Gift Basket from your Company last week. The ordering process was quick and easy. The best part was the feedback we received from the recipient who was happy with the presentation and freshness of the bakery goods. Thank you, will order again! Rated 5 out of 5 by SusanH from Tower My mother really enjoyed her gift. I will use again! 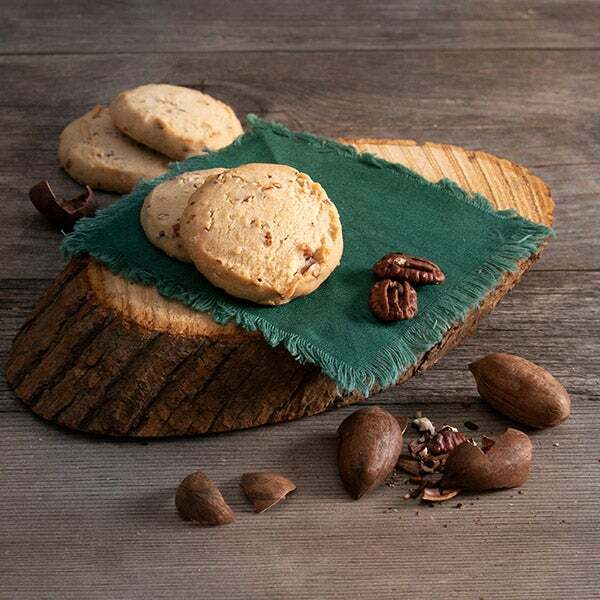 Making Christmas extra sweet this year is easy to do with this elegant gift. 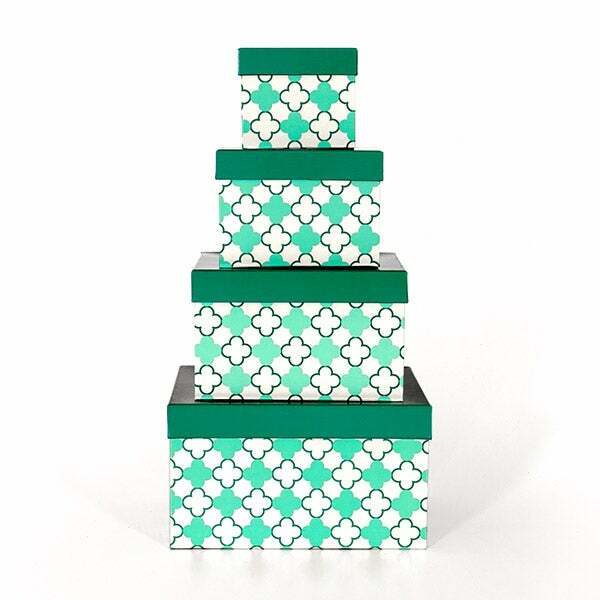 Inside four beautifully bright printed boxes, we’ve brought together an assortment of delectable treats from our bakery! 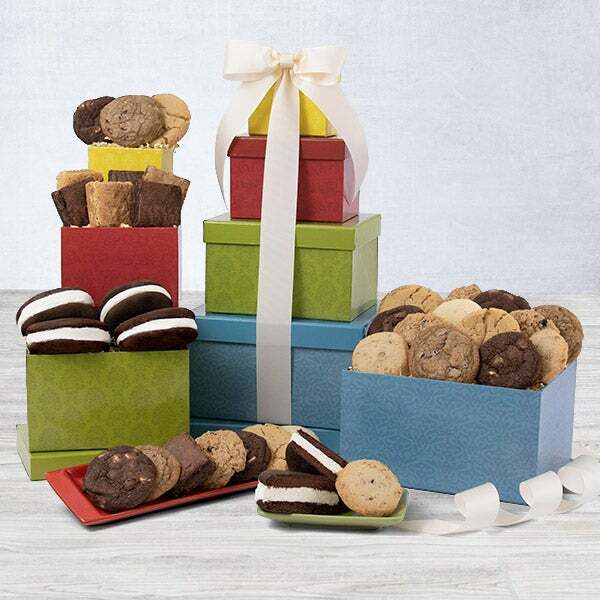 Boasting crisp cookies, gourmet blondies, and delicious brownies, this lovely arrangement is perfect for making the holidays extra special this year! 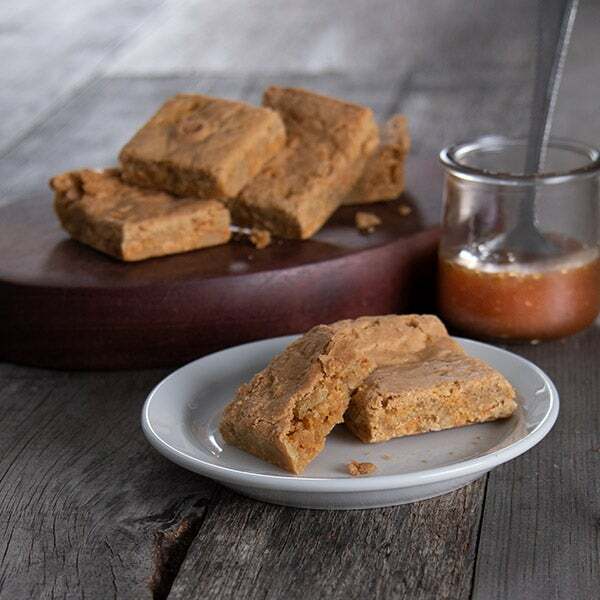 Butterscotch Blondie - 1.5 oz. 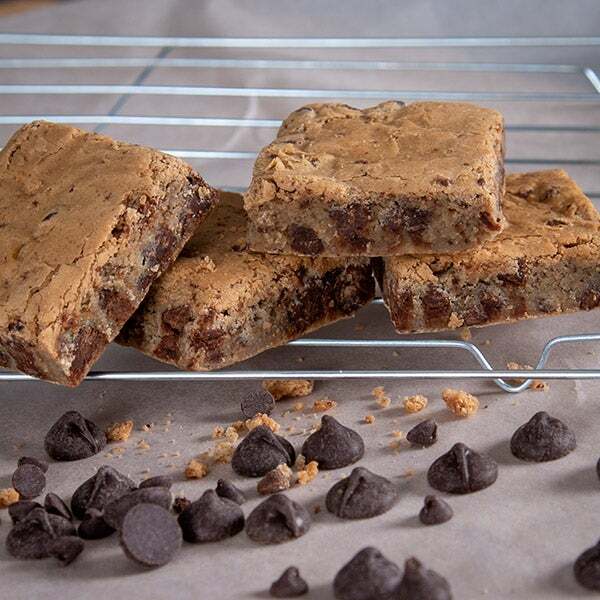 Chocolate Chip Blondie - 1.5 oz. 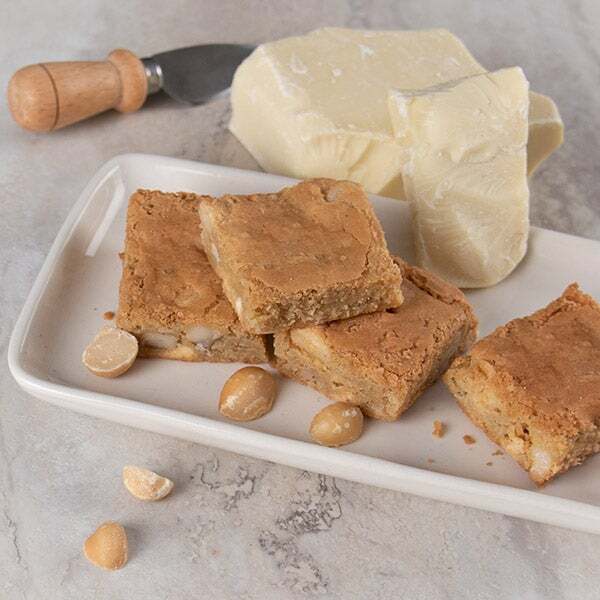 White Chocolate Chip Blondie - 1.5 oz. 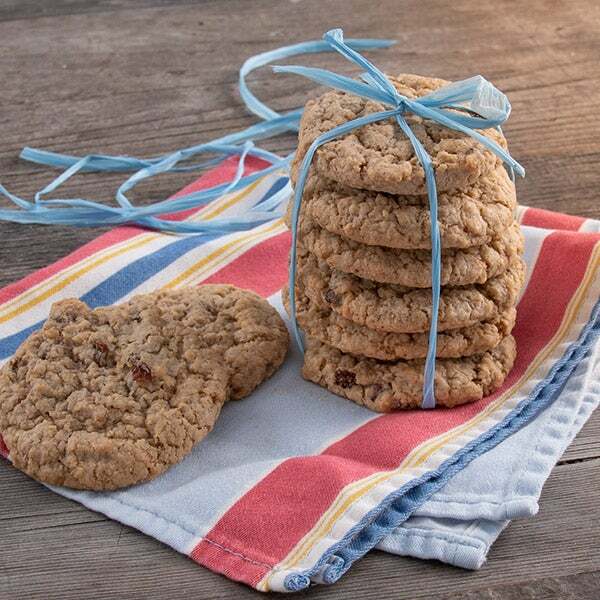 (2) Oatmeal Cookies (2 pack) - 2 oz. 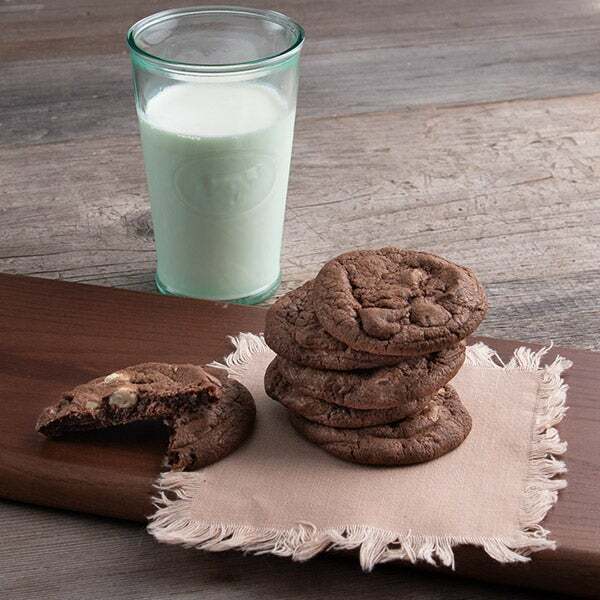 (2) Fudge Brownie Cookies (2 pack) - 2 oz. 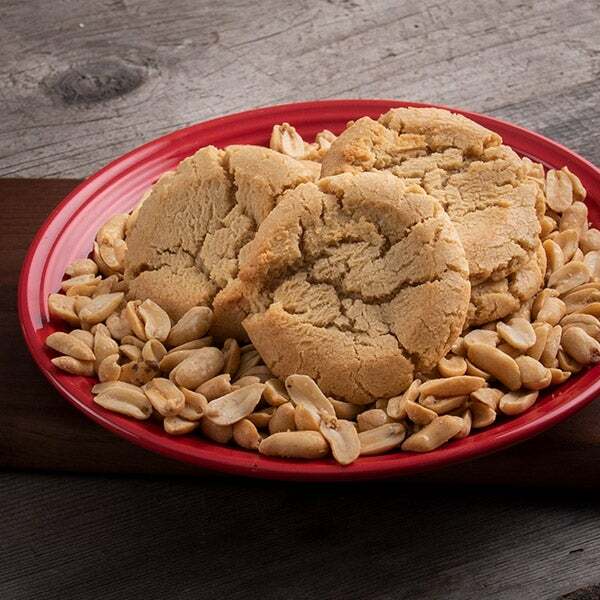 Pecan Sandy Cookies (2 pack) - 2 oz. 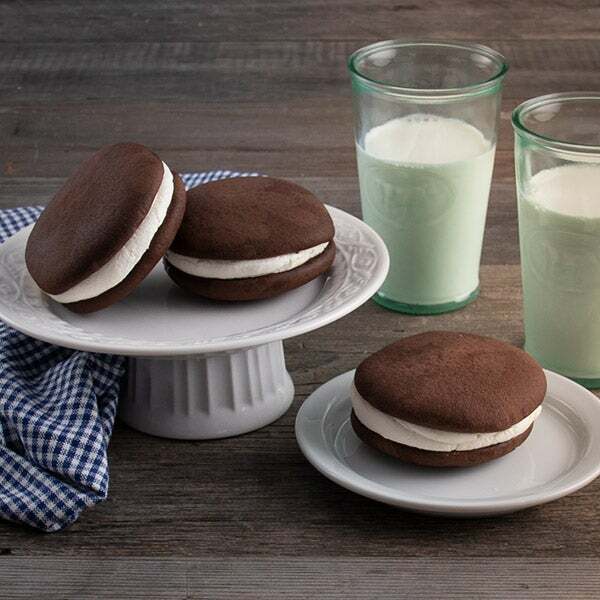 (4) Whoopie Pies - 3.25 oz.